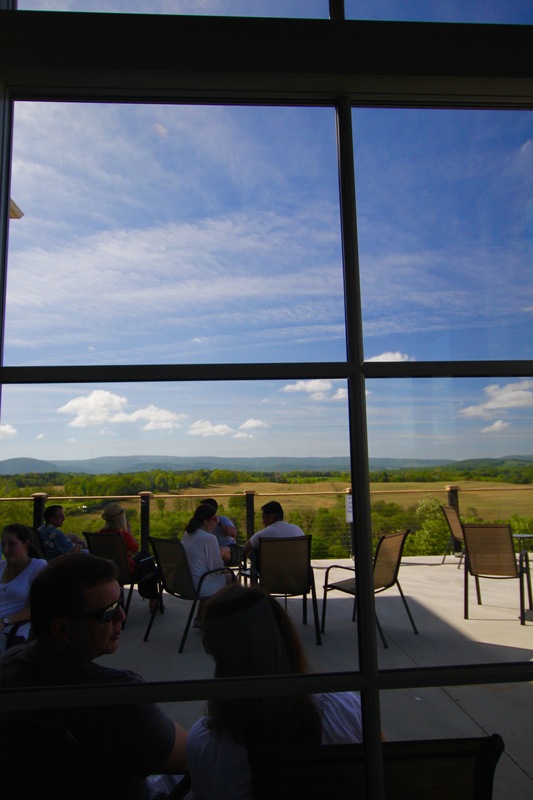 2-for-1 of red OR white tasting. 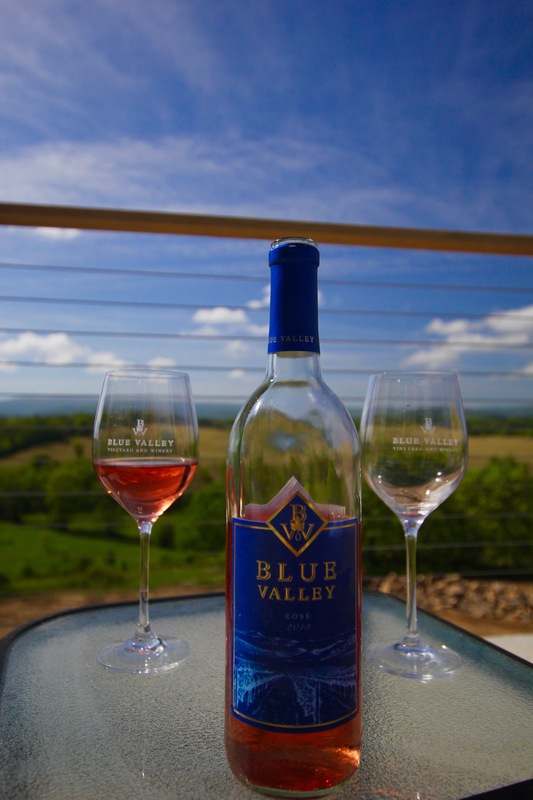 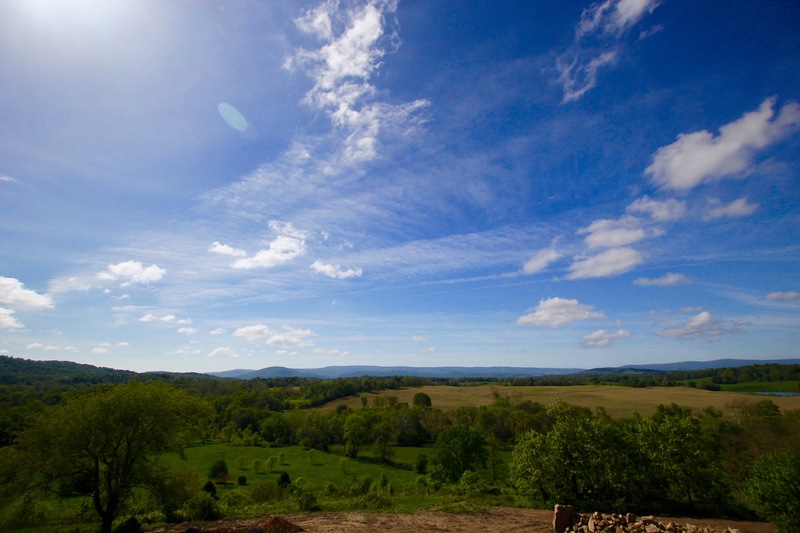 Blue Valley is a premier vineyard and winery located in Delaplane, Virginia. 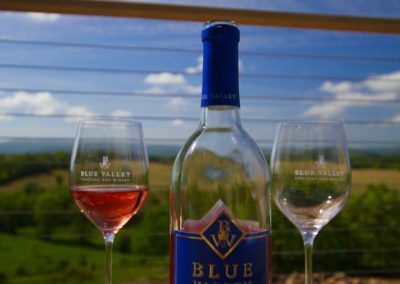 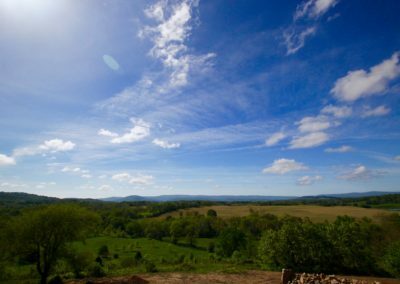 With 17,000 vines across 63 acres of rolling hills in the Virginia countryside, Blue Valley’s bucolic setting offers 360° views of some of the most beautiful vistas below the Mason Dixon. 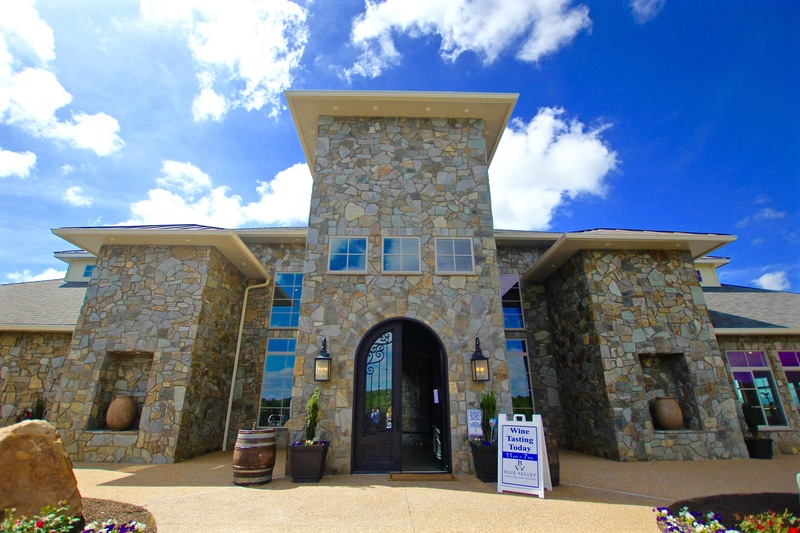 The winery and vineyard are owned and operated by the Zissios family, whose deep love of wine and old-world sensibilities have been blended into every acre and bottle we produce. 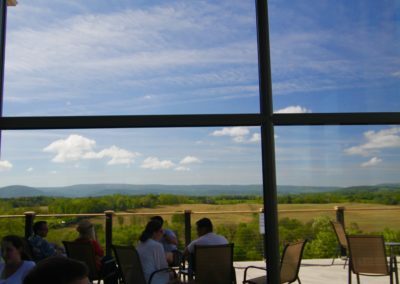 Their mission is not only to produce delicious wine, but to also bring friends and family together to create unforgettable memories. Leading the charge on the development of the distinct pallet of Blue Valley wines is world class, award-winning winemaker John Levenberg. 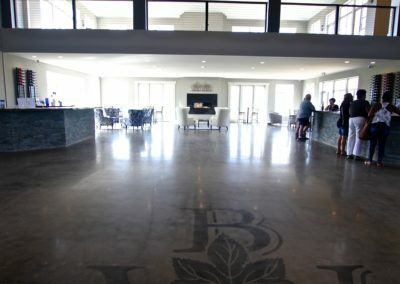 Blue Valley’s state-of-the-art 20,000 square foot facility will leave you awestruck with its high ceilings and unique design, where rustic meets modern. 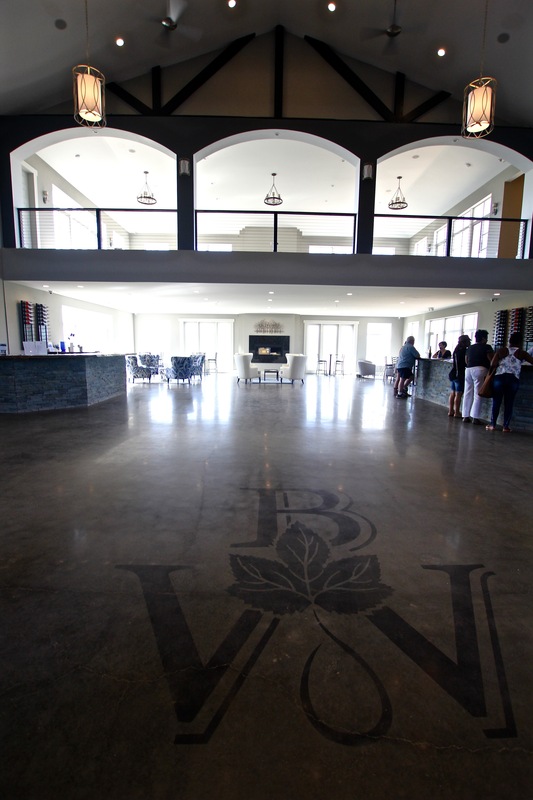 Blue Valley is happy to announce that they are open and are looking forward to creating lasting memories with you!